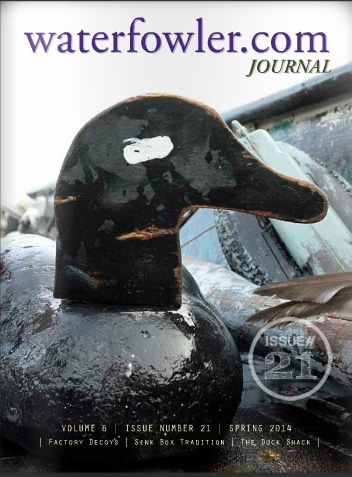 Welcome to Waterfowler.com’s state-by-state hunting report page. 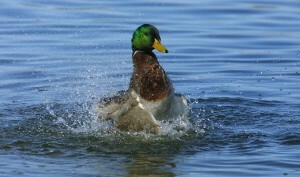 Hunter Report posting is FREE but restricted to registered users and MEMBERS of Waterfowler.com. Login or register to post your report and use the comment form below for your hunting update. Hunted Fallon Nevada with a buddy yesterday. 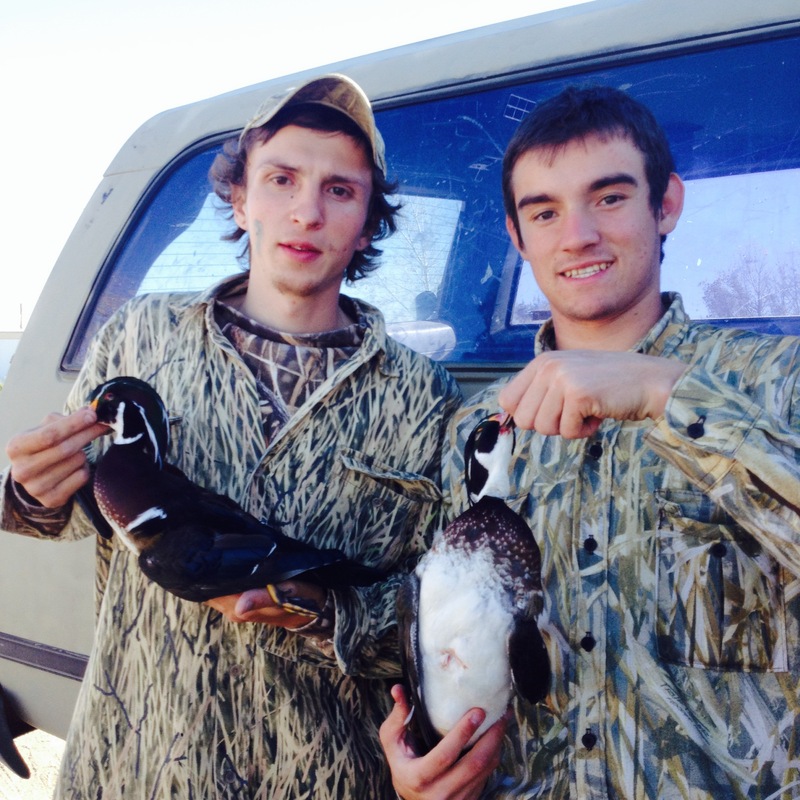 Shot 8 ducks but the highlight of our hunt was shooting 2 Woodie’s.